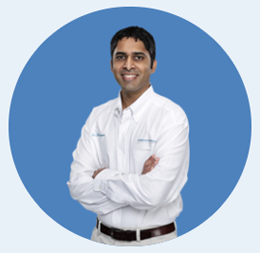 I have been in the orthodontic field since 1990 as a certified assistant. I’m happily married to my husband, Joe, and we have two beautiful daughters — Nicole and Alyssa. We love traveling and spending time at the beach, and I love to read.